Enriched in vitamin A, D, B, E and F, Triticum Vulgare (Wheat) Germ Oil or Wheat Germ oil is known for its use in eczema and psoriasis treatments. With a great vitamin E content, it is a first class ingredient for dry and sensitive skin. Highly nourrishing, it brings skin elasticity and a soft touch. Mali is a historical wheat supplier in sub-Saharan Africa. 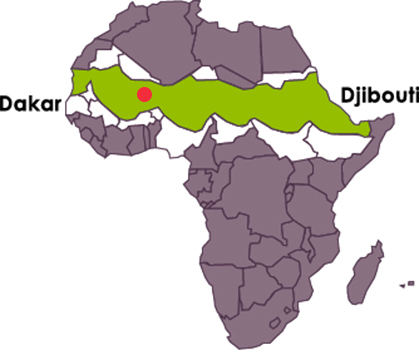 This culture was introduced in the 15th century in the area of Timbuktu by the Almoravids, conquerors from Morocco. It was then transmitted to the next generations until today. 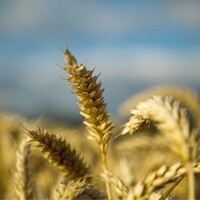 Wheat germ oil is nourishing (it moisturises dry and dehydrated skin), regenarating (it protects and heals sensitive skin) and anti-aging (it nourishes and preserves from skin aging). It also has firming properties, because it strengthens epidermical tissues and restores their elasticity.